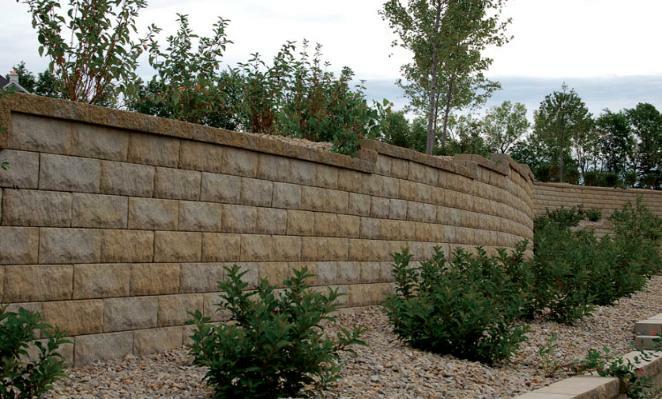 1986 the first modular concrete block retaining wall systems were being developed. of these new construction methods and products to their customers. construction of some outstanding projects.